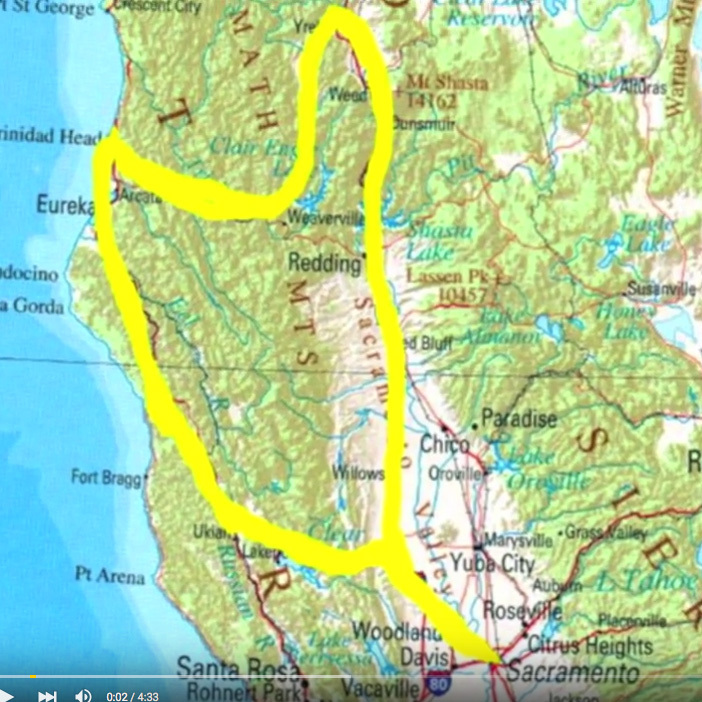 If you haven’t visited the rugged Northern Coast of California, you are in for a treat! Spent 11 days of camping through Willits KOA, Patrick’s Point, Trinity Center, and Lake Siskiyou! 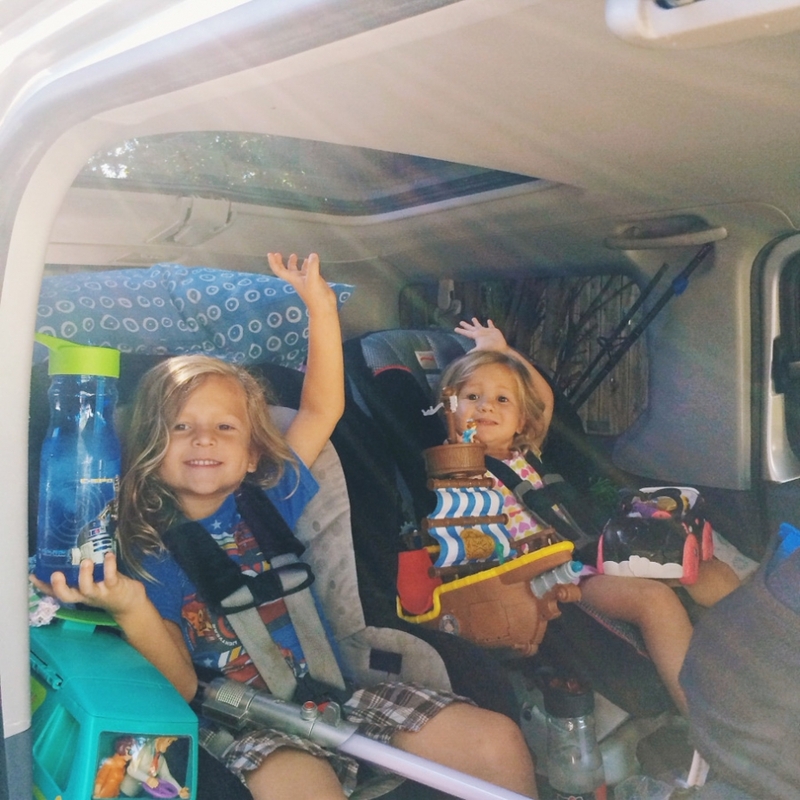 It was the last road trip with the Honda Element…it hit over 200K miles and we upgraded. Will miss that little car….it has taken us to amazing places in the past 10 years. Didn’t take many photos on this trip but it can best be summed up in this short video! And we’re OFF! Ya, we pretty much let them bring whatever the heck they want to play with. No TV or DVD players in our cars so they have to make up their own adventures. Willits KOA. We did tent camp but I just loved the light here on these adorable cabins. So I was less than impressed with the “clientele” and there were some less than relaxing domestic disputed while we were there but a fantastic fishing pond and wide open spaces to roam. Accident waiting to happen this one. Every. Single. Time. One of the most beautiful places in California…Patricks Point. Absolutely fabulous, serene, lush campsites with miles and miles of trails and incredible coastal scenery. HIGHLY recommended. I mean COME ON…heaven on Earth right there. Cowboy stew….I wish this picture was scratch and sniff! Campfire wood Jenga…compliments of Clark. When all your evening dreams have come true. 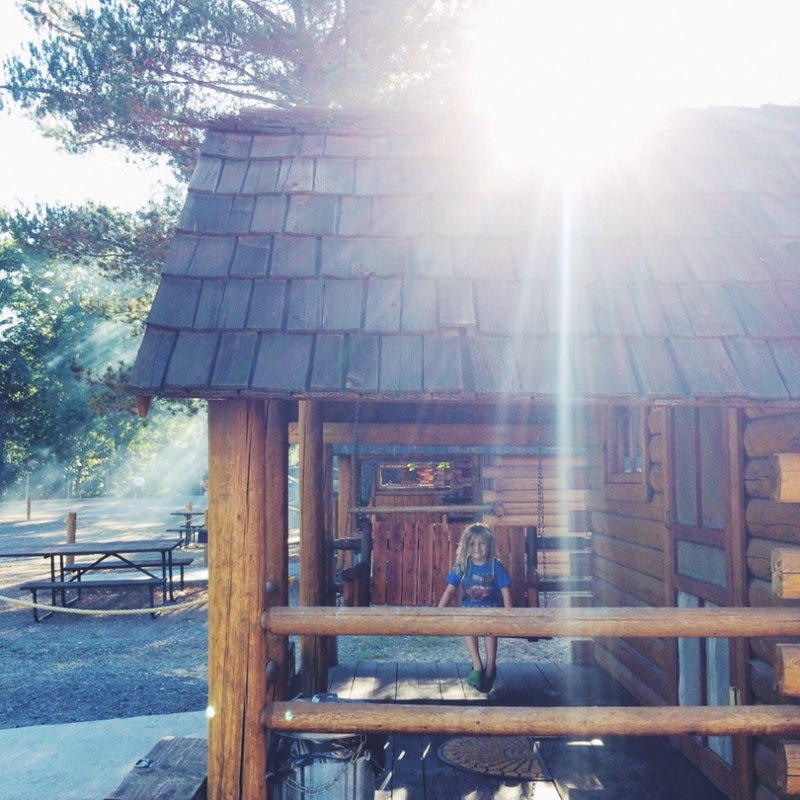 We spoiled ourselves and got a little lakefront cabin at Reynolds Resorts Lake Siskiyou. Another destination worth the visit! Cabins are extremely rustic with the bare minimum but super friendly deer and ON the lake.